I really wanted to highlight Amy’s journey in the latest client profile. 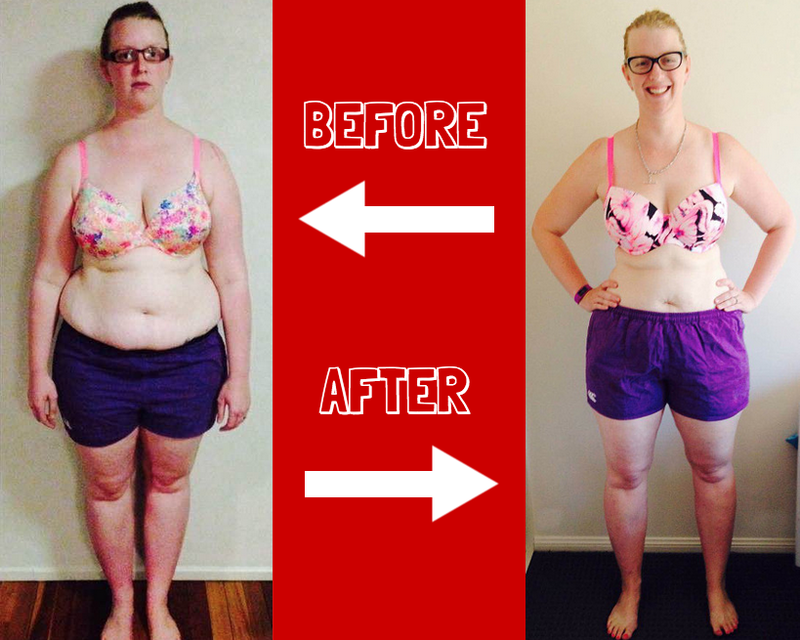 Amy has achieved some fantastic results in her time with BodySwitch. 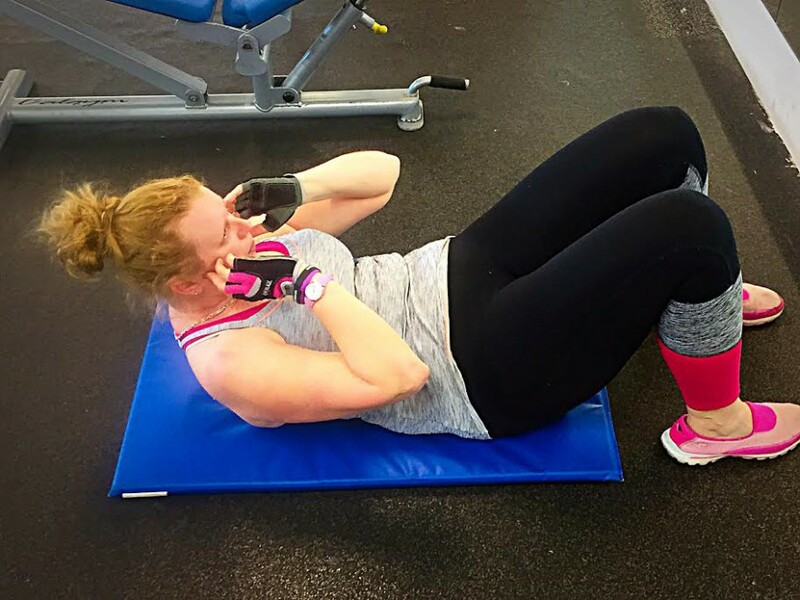 However the results become just a little more impressive with Amy’s ability to overcome multiple injuries and not allowing these to hinder her progress. When many people use injuries as an excuse to stop training, this never entered Amy’s mindset. 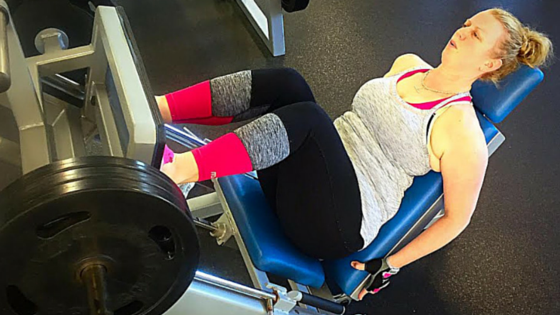 She was dedicated and focused on achieving her goals and nothing was going to stop her. 1. What is your biggest achievement so far? My biggest achievement would have to be feeling comfortable with my body. After having 2 children I put on a lot of weight but now I’ve lost 20kg & gaining more strength than I thought was possible and feel so comfortable in my body now. Still have more goals I would like to achieve however and I’m not finished yet. 2. What is the biggest hurdle you have had to over come? I have chronic pain from multiple surgeries on my knee & shoulders. Working through the pain & getting back into training after my surgeries have been my biggest hurdles. However with the help of Kody I’ve learnt to work around these injuries and still managed to get some great results along the way. 3. Why did you choose BodySwitch? I first met with Kody after a recommendation from one of my friends. Kody’s experience & willingness to work around my limitations without sacrificing the quality of training really appealed to me. And I haven’t been disappointed! 4. What is your favourite style of training? While I enjoy the variety and intensity of the circuit style group training sessions, I defiantly get the most out of my weekly personal training sessions with Kody. I love that no session is the same and I’m always excited to come to training to see what he has in store for me next. 5. What Advice would I give someone wanting to begin their health and fitness journey. Don’t let your limitations, whatever they are, stop you from achieving your health and fitness goals. You’ll have hurdles to overcome everyday, but if you rock up and do the work you’ll get there. If I can do it so can you! !